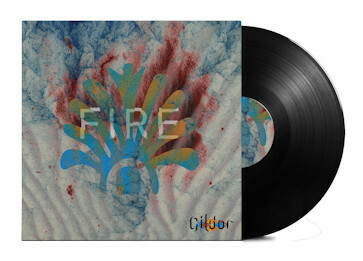 Thank you for purchasing Gildor’s new single! Your payment was successful. Please check your email for your download link and code. Didn’t receive your email? Check your spam folder!